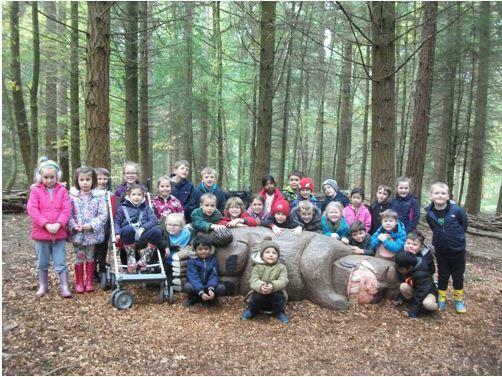 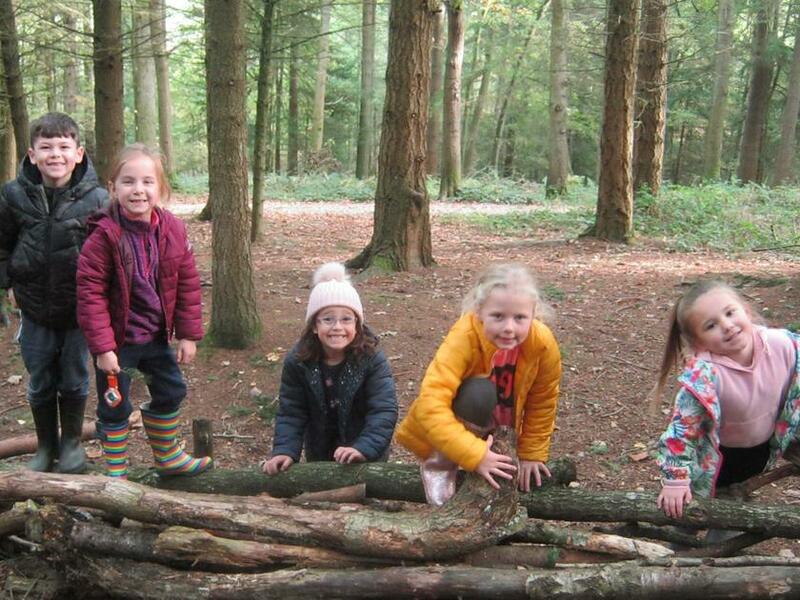 On Tuesday 23rd October Year 2 visited the Wyre Forest on a hunt for a suitable new home for the woodland animals who had been leaving paw prints in the Year 2 area. 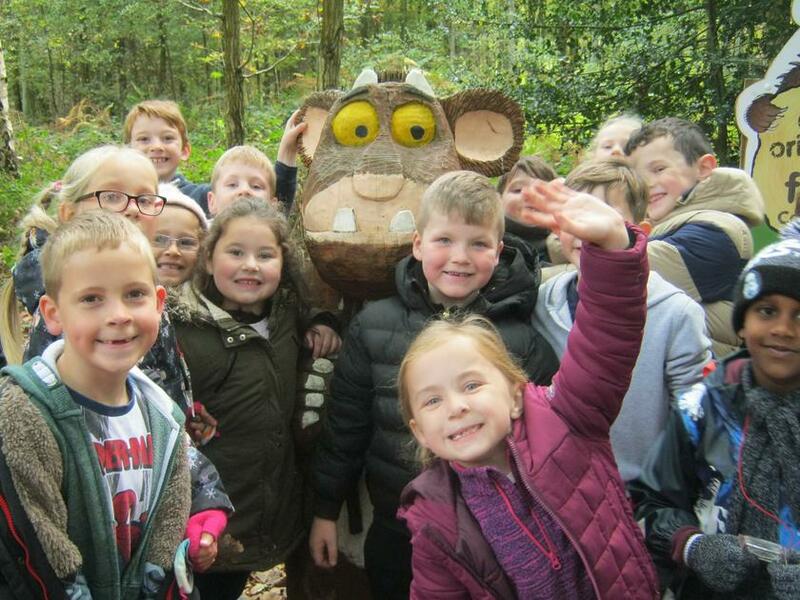 The children took part in a ‘Who Dun It?’ workshop where they had to work out which animal had killed the robin. 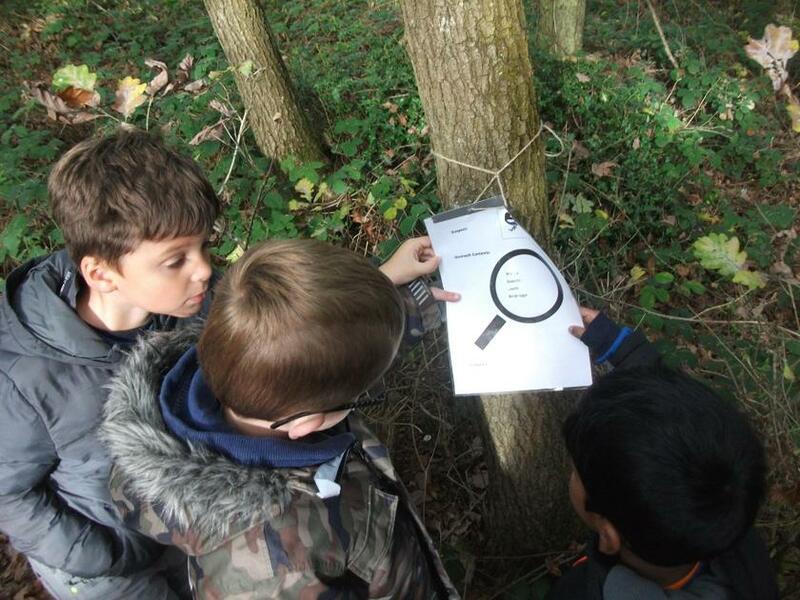 We searched for clues and used our knowledge of food chains to find the culprit. 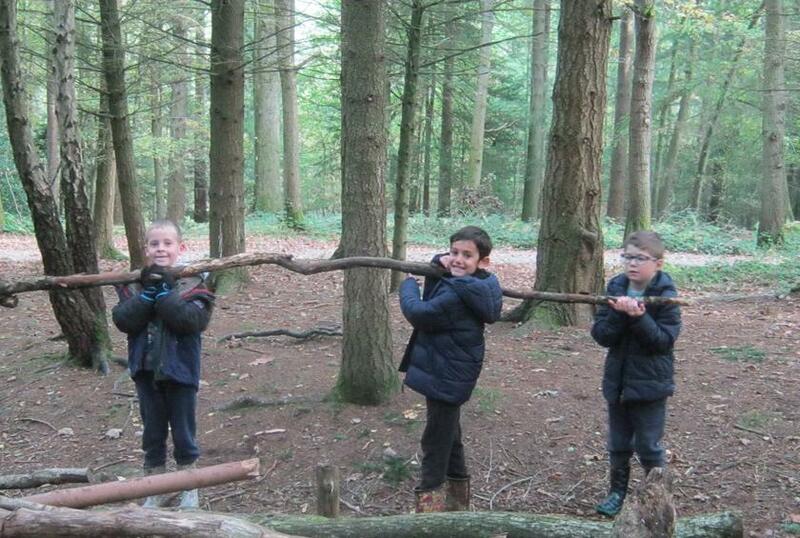 Children also spent time in the forest identifying the different trees and plants. 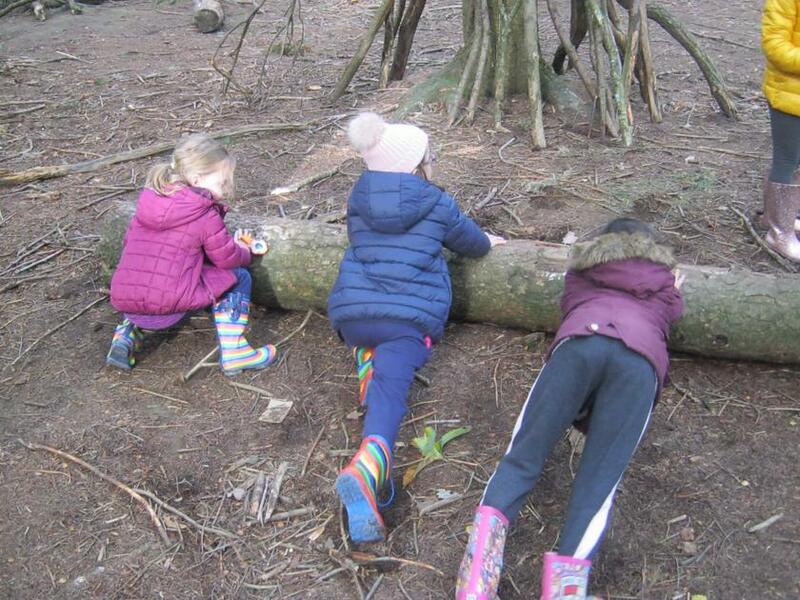 We followed the Gruffalo trail and they had a go at making dens out of logs! 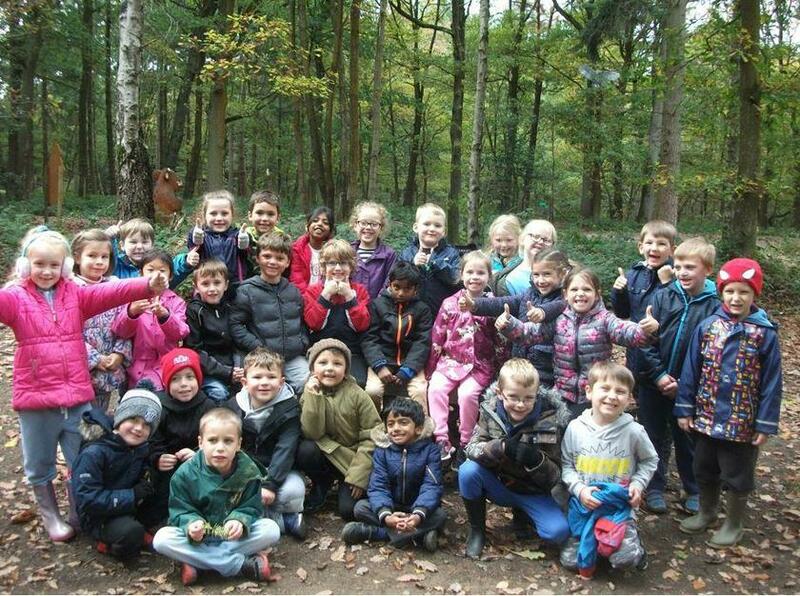 We had a fantastic day and decided that the Wyre Forest was the perfect new home for our woodland animals.